French is one of the most spoken languages in the world. It is also one of the fastest growing languages in the world currently being spoken by around 250 million people and with a projected increase to 500 million by the year 2050. The language is spoken in all the five continents and it is the official language in 29 countries. French is an international language used in literature, diplomacy, commerce and scientific standards. To underline its importance in today’s world, it is also the official language of such international organizations as the United Nations (UN), the European Union (EU), and the International Olympic Committee among others. To facilitate communication between the increasing French-speaking population and the non-French speakers, translation services exist. 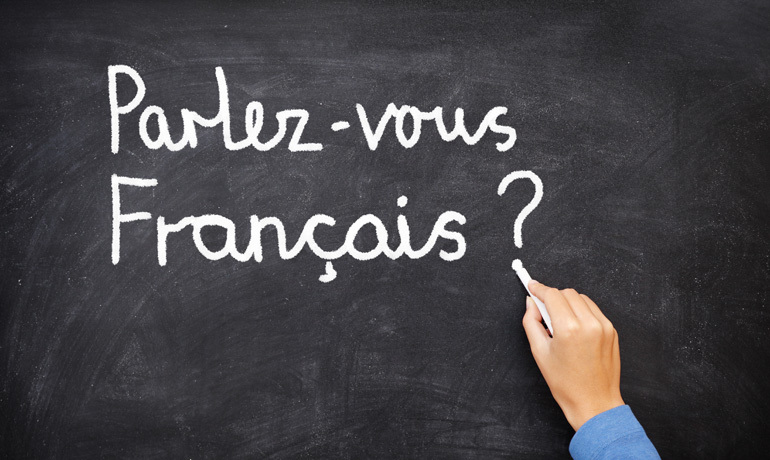 The most reputable services are built upon human translators and with being popular among language graduates, the number of French translators is continually on the rise. The job involves more than interpretation and to work your way to being a premium French translator, you need more than the class acquired knowledge. Being a professional French translator comes with its own challenges and the skill set required is multi-dimensional. Fluency in the language is important and with the right dedication, patience, and practice, this can be achieved. The following advise can help set you on your way to becoming a professional French translator. French is a popular language course and is offered in colleges in many of the English-speaking countries. It is important to ensure that the degree you take is approved by the governing body. Completing classes and getting the supporting documentation is vital. This serves as proof that you possess the skills required to take up a job as a French translator. Pursuing further specialization and certifications can only serve to boost your standing. Organizations such as the International Medical Interpreters Association, the National Association of Judiciary Interpreters and the American Translator’s Association offer such accreditation programs. As an added advantage, these organizations list the certified translators on their websites and this can help introduce you to potential clients. A great certification will help you start off well and gain the necessary experience needed to progress. After getting the necessary certification, the next course of action is to gain experience. Looking for an internship with a French language agency or any other translation service can help you rack up the work experience clients seek. Through college, look for opportunities to exercise the knowledge you gain in class. The best Language translators have near-native language knowledge. This allows them to have a deep grasp of grammar as well as mastering the art of contextual meaning. Moreover, this helps put translators on the same competitive level with native French translators. Advancing your knowledge will give you an understanding of the current trends in language translation as a whole. One of the criteria for success in the field is having a passion for the French language and its translations is. Interest helps keep one motivated to better his or her skills. Will translators be replaced with google translate any time soon?